Ivanka Trump, daughter and advisor to President Donald Trump, was interviewed today in South Korea. What follows is a partial nonverbal, verbal, and paralanguage analysis of a crucial portion of that exchange (video above). 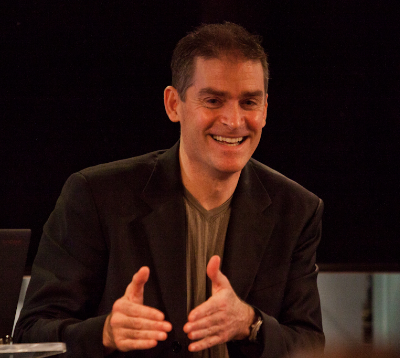 PETER ALEXANDER (beginning at 1:45): Do you believe your father's accusers? 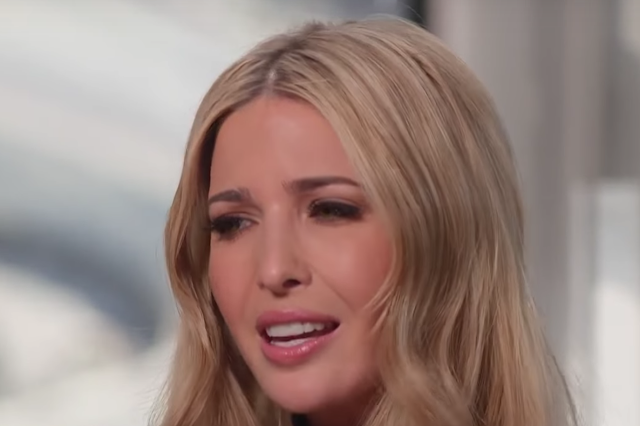 IVANKA TRUMP: [deep inhalation, Ω ] I think it's a pretty inappropriate question to ask a daughter - [deep inhalation] - if she believes [deep inhalation] Ahummm --- the accusers of her father when he's affirmatively stated that there's no truth to it. [deep inhalation] I don't think that's a question you would ask - many other - daughters. I believe my father. I know my father - so, I-, I think I have that right as a daughter [inhalation] Ummm, to- [inhalation], ah - believe my father. Just after Peter Alexander asks, "Do you believe your father's accusers? 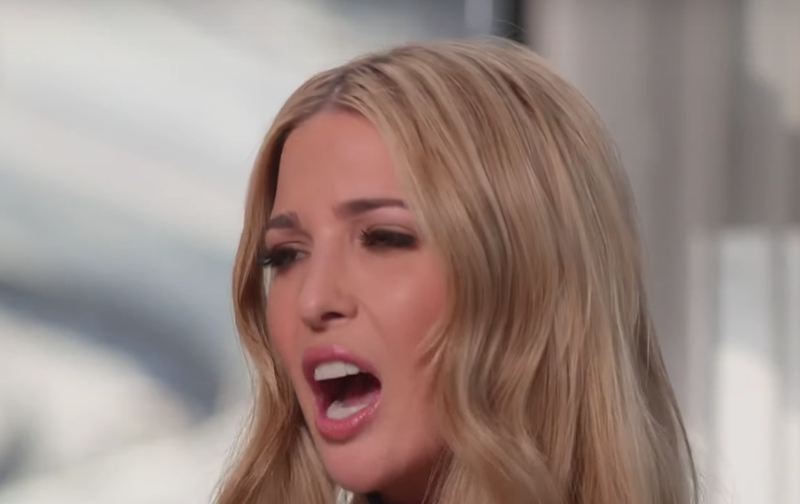 ", during 1:48, as she deeply inhales (notated by the Ω symbol), Ivanka looks down and to her right - while contracting and elevating her central forehead muscles (This forehead dynamic is somewhat difficult to visualize due to her heavy Botox usage). Simultaneously, her inner (medial) eyebrows also contract upward. 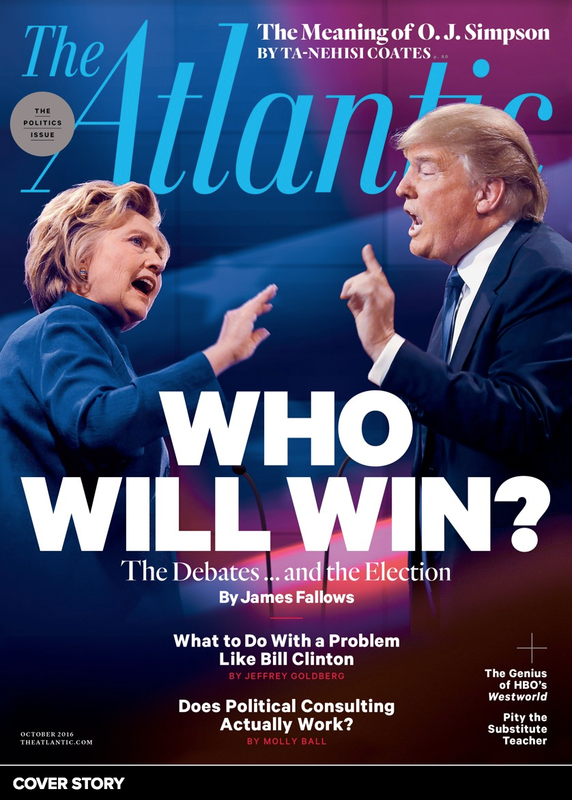 Looking down and to the right upon being asked a question with an accusatory nature is strongly indicative of guilt, shame, and sadness. An elevated central forehead contraction (elevated CFC) in this same question-cluster-context indicates emotional pain. During 2:04, as she says, "... I don't think ...", Ms. Trump displays the same elevated central forehead contraction (again, blunted by Botox). This behavior is repeated once more, during 2:12, as she says, "... I think I have ..."
During 1:59 - 2:08, as she says, "... when he's affirmatively stated that there's no truth to it. [deep inhalation] I don't think that's a question you would ask - many other - daughters ...", Ms. Trump uses a Pseudo-Prayer with a Hand-Chop followed by a Pseudo-Prayer in isolation. This display is somewhat obscured by the banner/chyron at the bottom of the screen. Outside of the exceptions of some religious contexts and a few (primarily Asian) cultures, a pseudo-prayer projects a patronizing and condescending emotional tone. This is the meaning in most of the World's cultures. These feelings are amplified by the accompanying chopping motion. As she says, "I believe my father. I know my father" and - so, I-, I think I have that right as a daughter [inhalation] Ummm, to- [inhalation], ah - believe my father", Ivanka Trump shrugs her left shoulder three times in succession - a movement is which is not mirrored by her right shoulder (Again, this movement is also partially obscured by the banner/chyron at the bottom of the screen). These unilateral shoulder shrugs performed simultaneously with positive affirmations, (e.g. "I believe my father", "I think I have that right...", and "believe my father") are profoundly contradictory to her words. In this context, a unilateral shoulder shrug is an example of what in nonverbal parlance is known as a Partial Emblematic Slip. From a statement analysis/paralanguage point-of-view, Ms. Trump's, use of the word choice, "I think I have that right as a daughter [inhalation] Ummm, to- [inhalation], ah - believe my father" is an odd and telling one - implying that truth is a right to believe rather than an objective reality to be sought. What's incredibly telling behavior is that Ivanka Trump never says, "no", "no, I don't believe these accusers", "no, absolutely not", etc. - rather she speaks about an "inappropriate question" and her "right to believe". Her strongest endorsement of the President was when she says, "I believe my father" - however, this is a free-floating, nonspecific statement - not a definitive "no" - and again, she does this while committing the contradictory unilateral shoulder shrug. The word "inappropriate" is a highly subjective word which is used under the guise of objectivity. Its meaning is anything but objective. It's a red-flag word. 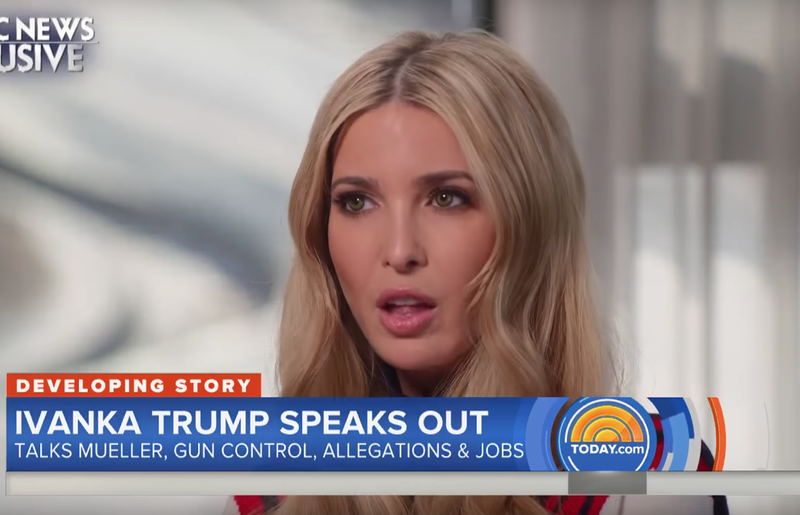 Summary: Ivanka Trump's verbal, nonverbal and paralanguage behavior indicates she believes at least some of the women who have accused her father, President Donald Trump, of sexual assault.